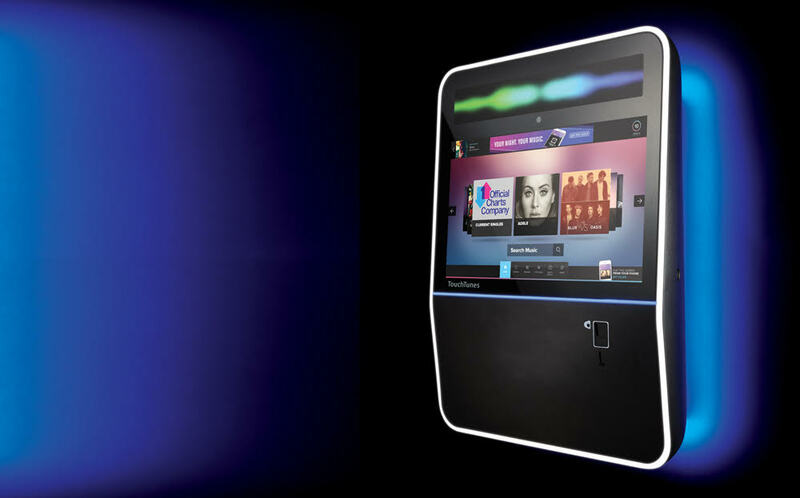 TouchTunes is using next week’s ACOS showcase to unveil the Angelina, the latest ground breaking jukebox from the world leader in digital jukebox technology. Developed in conjunction with Sound Leisure to meet the specific needs of UK operators, the Angelina has the same top earning, consumer friendly interface as its predecessor, the Playdium, while also featuring a new contemporary lighting system that gives it a stand out presence in any location or environment. Music is the core of TouchTunes’ experience, with millions of songs played daily across the network and a mobile app that lets users find nearby jukebox locations, create playlists, and control the music in-venue directly from their phone. 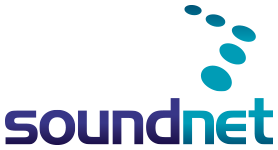 TouchTunes is at the vanguard of new technology and is committed to generating income for customers throughout the supply chain.